The Jacksonville Armada FC met a familiar face in a new league Saturday night. 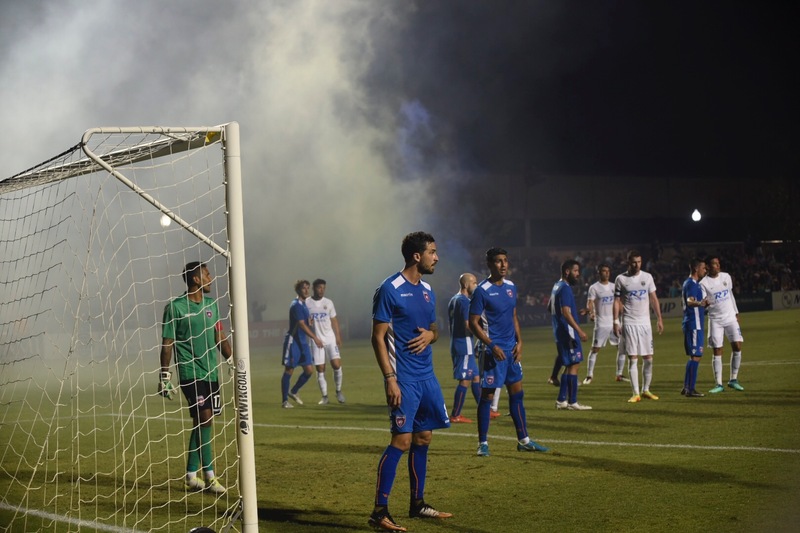 The Miami FC 2 hosted the Armada FC in its first NPSL soccer match and drew 1-1 to open up the season. The clubs are NASL rivals both playing in the NPSL in 2018. Both clubs featured returning players, as well as new faces. The teams were fairly match in terms of power, possession, and chances. Conor Doyle quickly snagged an opportunity in the first minute of play. He knocked back the ball toward the net, but it was sent out for a corner. Then goalkeeper Danield Vega of Miami jumped up to take the ball from the air. Miami found its way through the Armada FC defense for a little run up to the net, but goalkeeper Brian Holt came in to scoop up the ball. Miami’s first corner was cleared out by Mechack Jérôme, who made several more key clearances in the night. In the 13th minute Miami’s Sean McFarlane gained sight of the goal but his resulting shot went over the crossbar. Wesley Charpie collected a loose ball after an initial blocked shot by Ciarán Kilduff. He tapped it in to put the Armada FC on the board in the 26th minute. Doyle tried to get the Armada FC ahead by two in the 43rd minute. He found the space to make a run down the field and fired a shot from some distance, but Miami’s Vega stops it in the middle of the box. The teams left the field at halftime with the Armada FC ahead with the lone goal. Doyle again had an opportunity just one minute into the second half but Vega was able to get to the ball in time. Miami found the equalizer in the 60th minute. Jaime Chávez connected with Ariel Martínez, who was able to sneak one around Holt. A decent opportunity for Miami was stopped short by Armada FC goalkeeper Brian Holt when a powerful shot forced him to act quick and punch it away. Jacksonville continued to send the ball down the field, but no successful connection was made to give the visitors the victory. The teams ended the match 1-1. 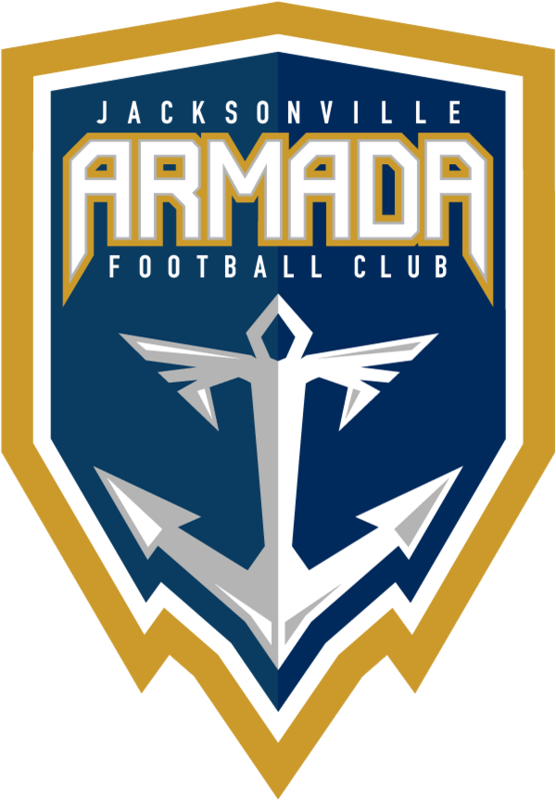 The Armada FC will next host PDL-side Villages SC in the Lamar Hunt U.S. Open Cup Play-In Round on Sunday, May 6. Kickoff is at 7 p.m. and the match is free admission.